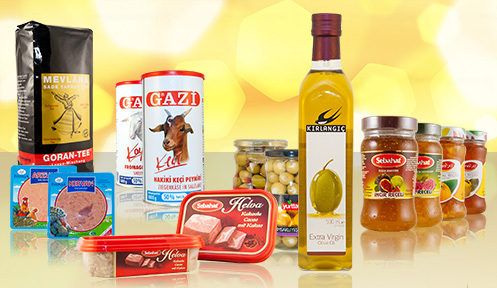 In our company we combine Polish tradition with Turkish recipe. During the production process we use respected and worldrenowned. 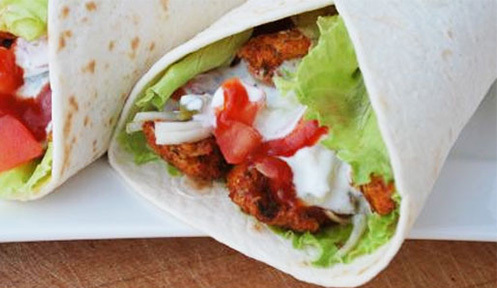 Polish beef or poultry bred by Polish producers, who produce meat according to Turkish kebab production experts. 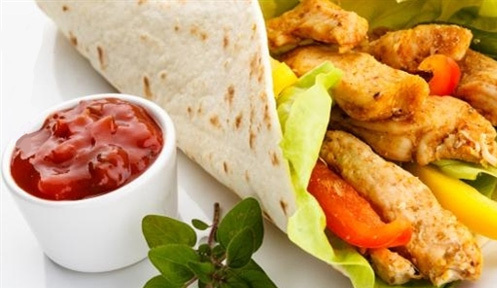 Our kebab is made by professionals from Turkey who have completed specialized courses and training, having earned the title of kebab production master. 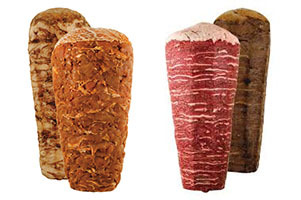 It is no wonder that our kebabs have a distinct and unique flavor.